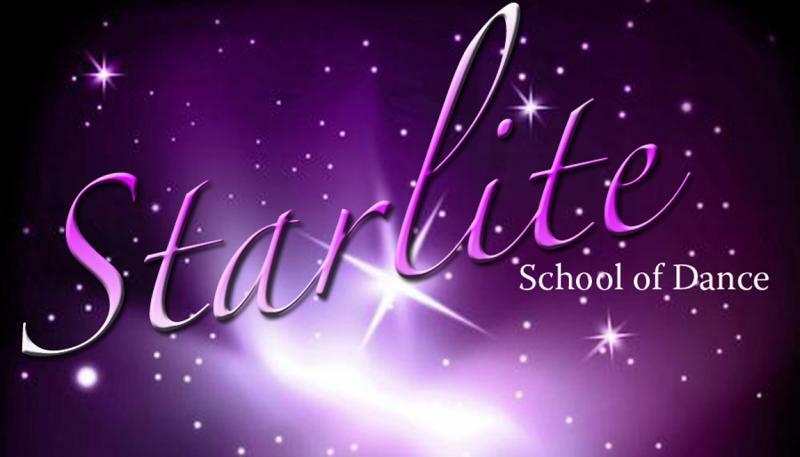 Starlite School of Dance - Family Friendly Environment! 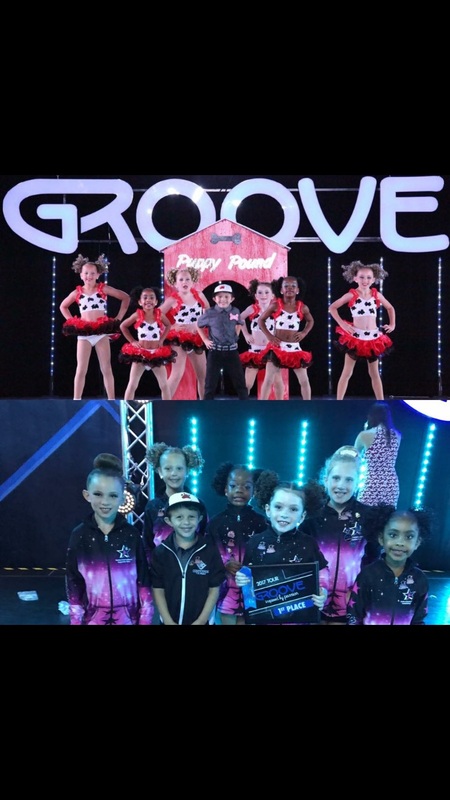 Adult Professional Teachers AFFORDABLE RATES Award Winning Competition Team Specialized Nursery and Pre K Program Dance friends are forever friends Join the Starlite Stars! Free Trial Class! Why Choose Starlite? Because there truly IS a difference! 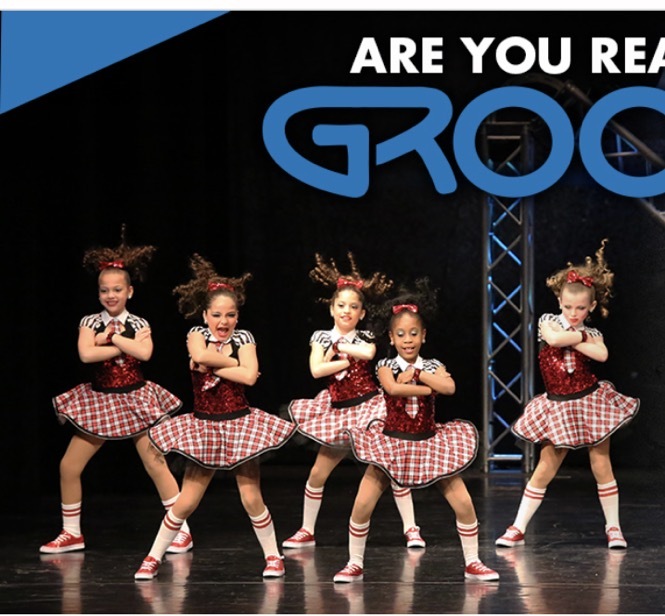 We believe each and every student deserves the very best dance training and the opportunity to shine. Come in and see the difference with a FREE trial class! 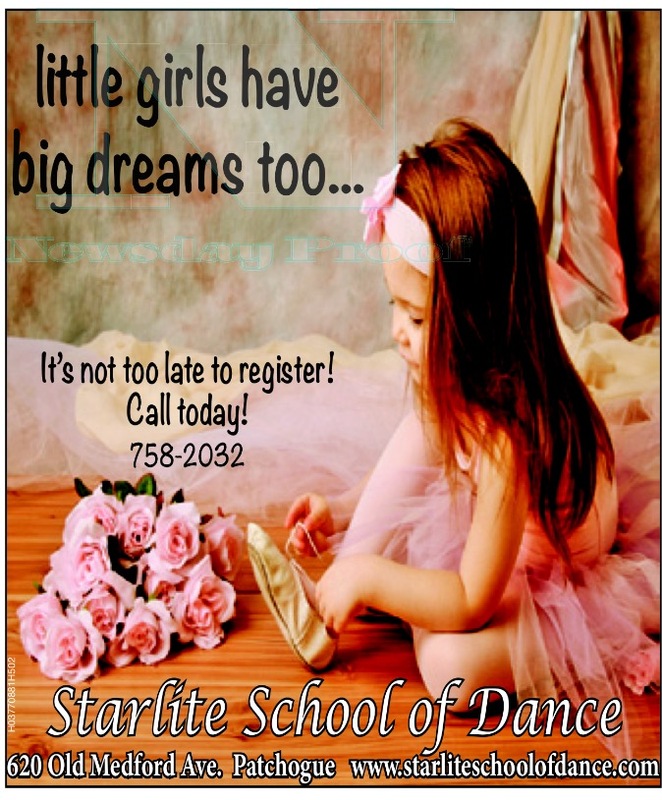 For the past 21 years, Starlite School of Dance has served the local community with exceptional dance training in a professional, family-friendly environment. 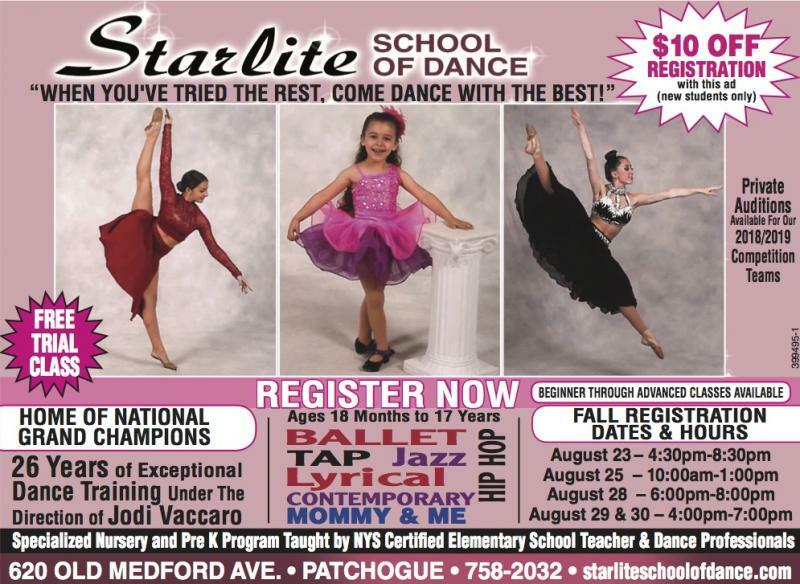 Starlite offers both a fun-filled recreational dance program as well as a nationally recognized competitive program. Our instructors are all adult professionals with extensive dance backgrounds and a strong passion for their art. Starlite embraces a wide-range of styles from Classical Ballet to Cutting-Edge Contemporary. 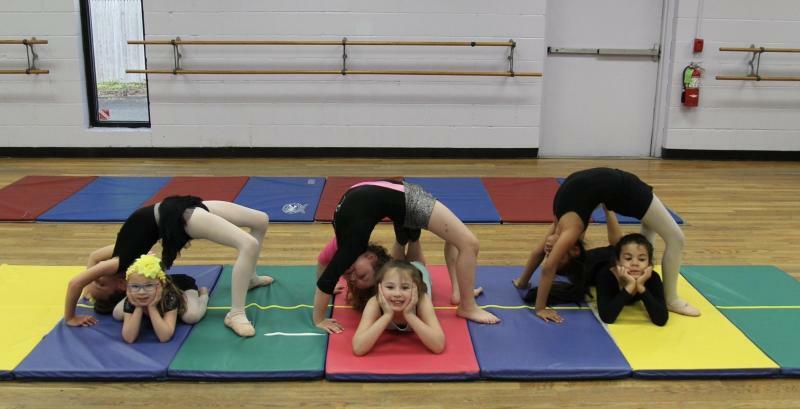 We strive to develop technically sound, well-rounded dancers. 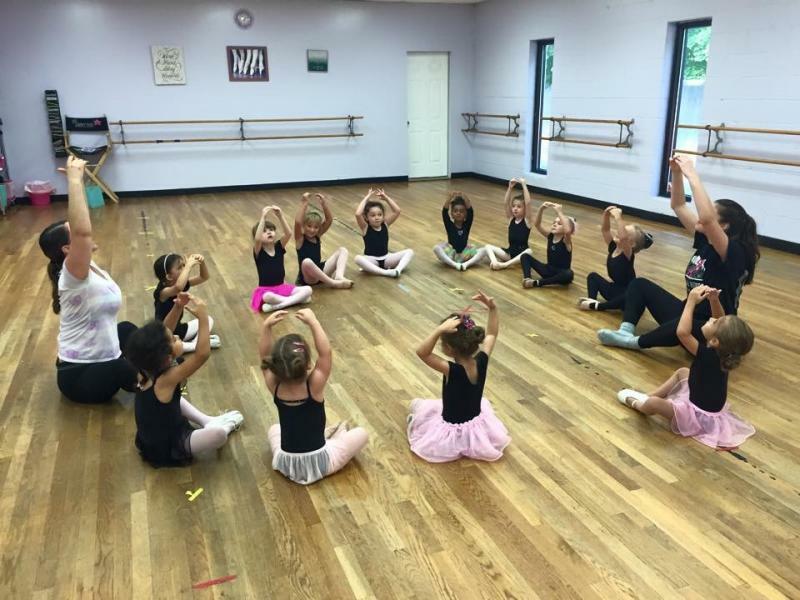 Our unique tiny tots program (ages 2 to 5 ) is taught by a NYS certified elementary school teacher and dance professional. A fantastic program for your baby ballerinas. This special class offers both Ballet and Tap. Come in to try our Mommy and Me Dance class ages 18 Months - 30 months.